In the early 2000s cookbooks regularly featured on bestseller lists. 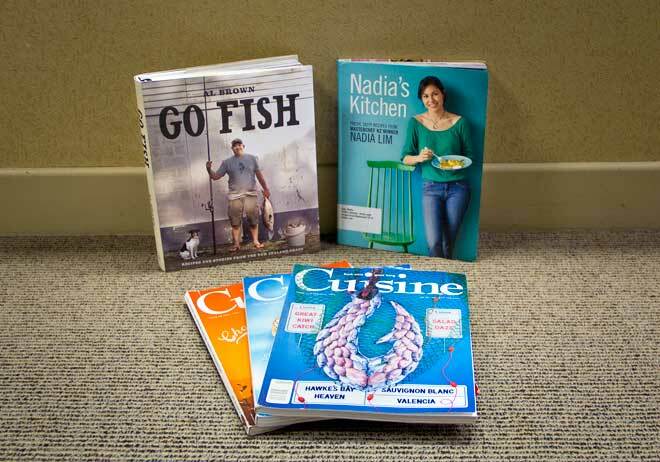 Television show MasterChef launched Nadia Lim's cookbook-writing career, with Nadia's kitchen published in 2012. Restaurateur Al Brown was another television chef – his book Go fish was a finalist in the 2010 New Zealand Post Book Awards. Cuisine magazine provided foodies and cooks with new recipes each month.